ICF is working with major travel companies and businesses that will post pre-built fishing adventure vacation opportunities. 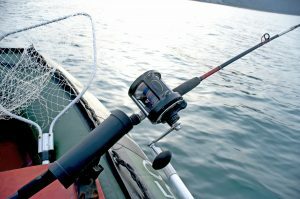 The companies or destinations plan everything for you to live that dream fishing adventure. All you will have to do is pick. We will also be able to connect you to companies that specialize in outdoor adventures to do all of the planning for you if you have an adventure already in mind. This could include travel to / from a location or multiple locations, lodging and the fishing activities of a life time anywhere in the world they have access to. If you have fishing vacation packages that you offer and would like to have them listed, please contact us by using our contact page. More to come as we complete this setup… check back soon or follow us on Facebook or Twitter to know when everything is ready for the adventures to begin.